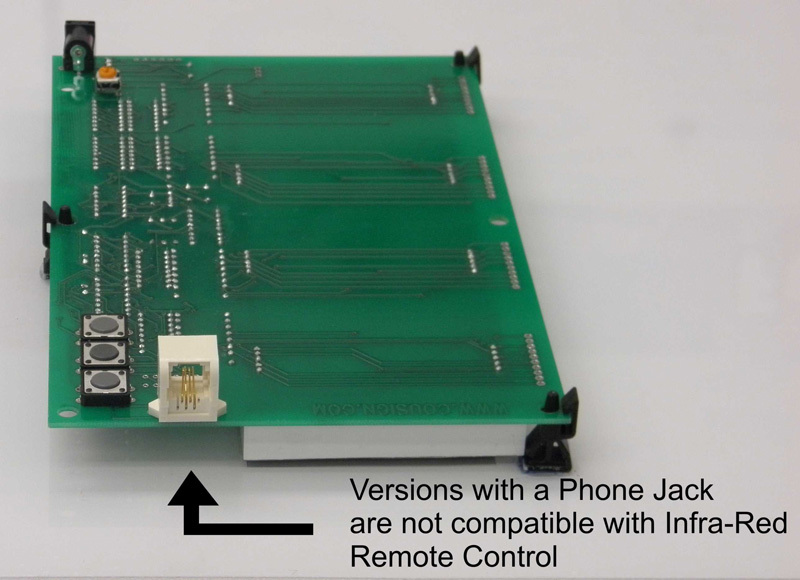 This kit is used to upgrade all version 12 and later 2.3" and 5" Dass Modules. 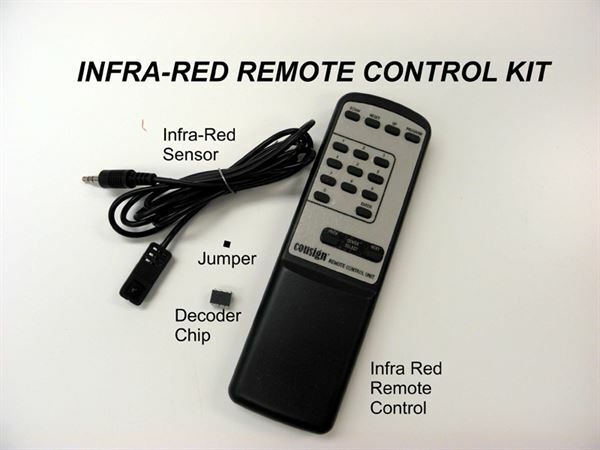 Kit includes Remote Chip, Jumper, and I/R Remote Control. Make your sign easier to change with Wireless Remote Control. Provides complete wireless control of Cousign Modules. 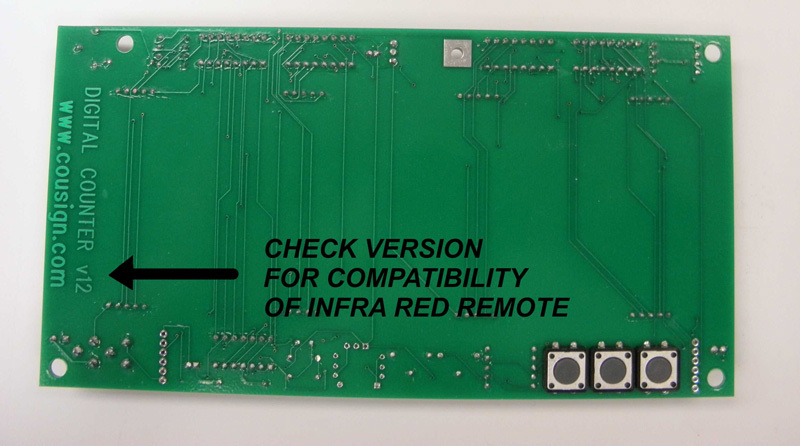 -Note: If your sign has multiple modules you need the serial communication cables - send us a note as to the number of modules your sign has and we will provide the correct number of cables. 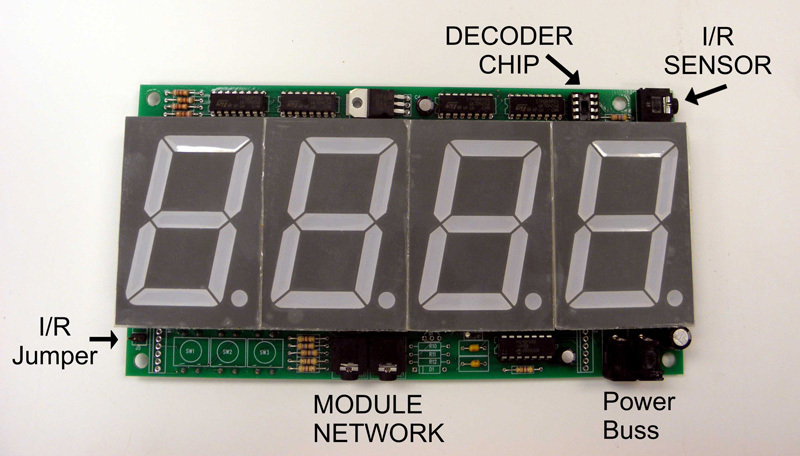 5" High Brightness Led - Our standard 4 digit module Display system.